New. B-format paperback. 160 p. Canons . Very Good. 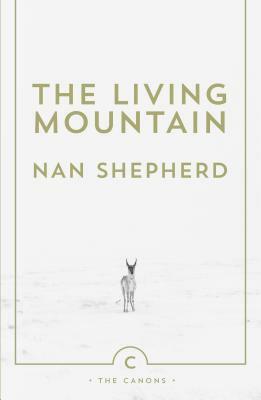 A classic eulogy to the beauty and magnificence of the mountains, now reissued as part of the Canongate Canons series. B-format paperback. 108 p.